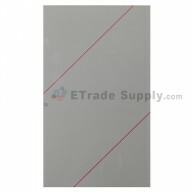 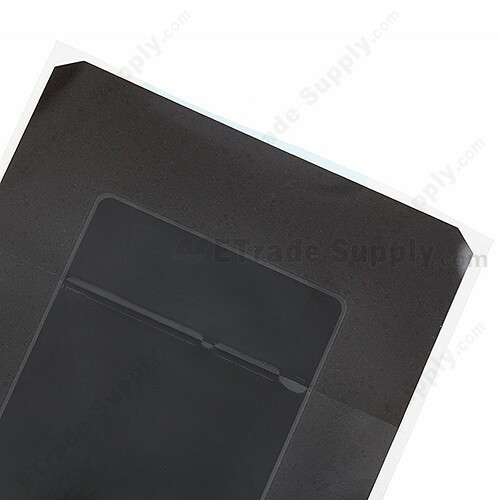 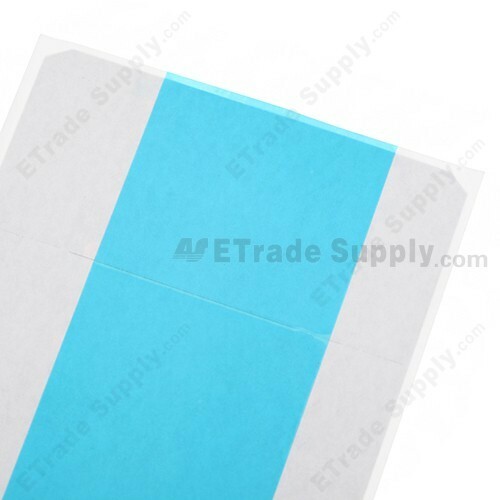 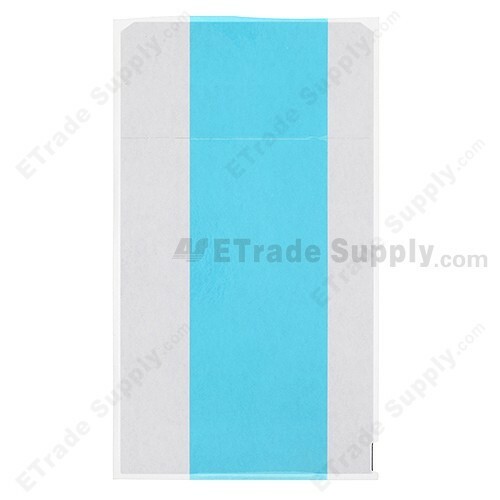 This Samsung Galaxy Note 2 SGH-i317/N7100/I605/L900/T889/SCH-R950 LCD Adhesive is a brand new original replacement. 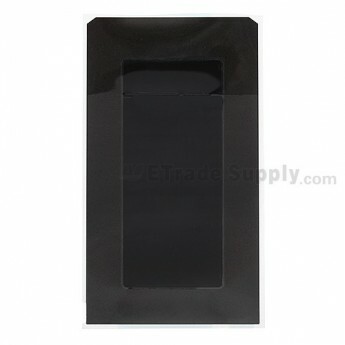 This LCD Adhesive replacement is compatible with Samsung Galaxy Note 2 SGH-i317/N7100/I605/L900/T889/SCH-R950 only. 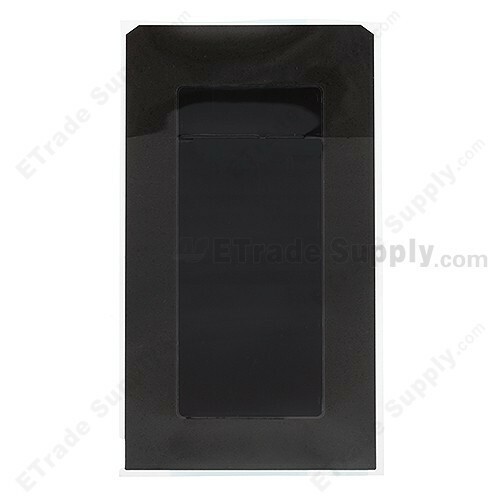 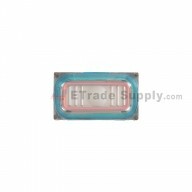 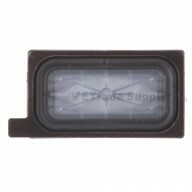 If your LCD Adhesive is non-working, this replacement part should be ideal for your Samsung Galaxy Note 2 SGH-i317/N7100/I605/L900/T889/SCH-R950.